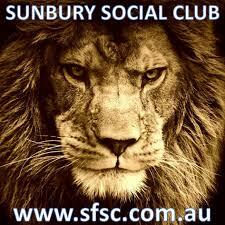 Sunbury Roar into McIntyre Final! We want to see as many royal blue shirts and caps up at Gardiner Reserve, Gisborne on Saturday and Sunday to cheer our guys on. See you all there, Go the mighty Roar! There have been some epic battles between Sunbury Roar and the Riddell Bombers in recent years and this semi-final final certainly proved to be another. Riddell went in as firm favorites having dominated the competition since the Christmas break. Our team who dropped the last few games were looking for some form. In a game of many highlights there were a couple that stood out that swung the match in our favour early on. The wicket of all-Australian Country batsmen and former Ryder medalist Mick Allen for ony 4 runs off the bowling of Heath Boffey certainly had the home team reeling from which they never really recovered. All out for 86.